© YiLaS2 2019 All rights reserved. 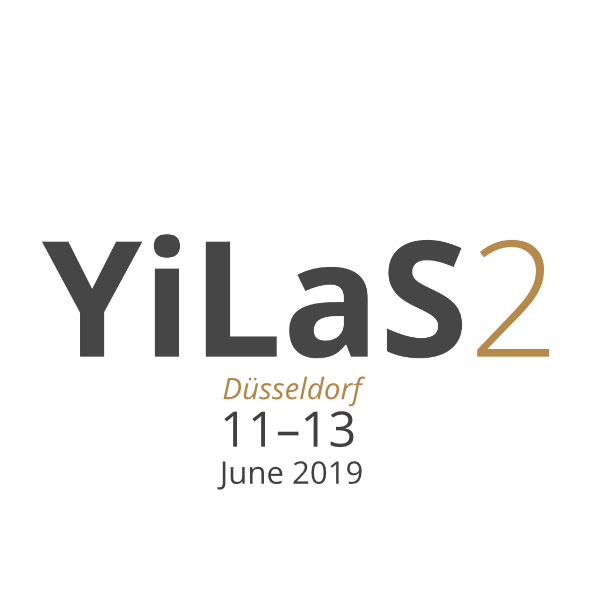 The international conference Yiddish Language Structures 2 will be held June 11–13, 2019 at the University of Düsseldorf, Germany. 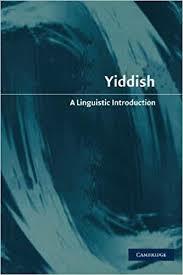 The main focus will be on structural aspects of the Yiddish language system and includes both theoretical and empirical approaches. The chair of Yiddish Culture, Language and Literature at the University of Düsseldorf (Lea Schäfer and Marion Aptroot) invites abstracts for the international conference Yiddish Language Structures 2 to be held June 11–13, 2019 in Düsseldorf, Germany. The main focus will be on structural aspects of the Yiddish language system and includes both theoretical and empirical questions. The organizers intend to bring together specialists from the fields of Yiddish Linguistics and researchers in General Linguistics working with Yiddish in order to put Yiddish language structures into a broader linguistic context. The conference follows the example of the workshop Yiddish Language Structures which was held held at the University of Regensburg in 2009. Likewise, we intend to publish a collection of peer reviewed articles based on a selection of conference papers. The workshop is also meant to be a forum for discussing the new project towards a Syntax of Eastern Yiddish Dialects (SEYD) that aims to examine the grammatical structures that can be found in the field notes of the Language and Culture Archive of Ashkenazic Jewry. 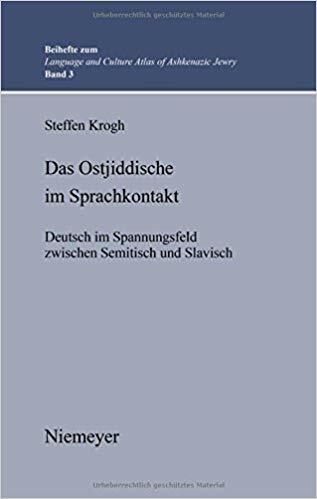 Areas of interest include phonetics, phonology, lexicology, morphology, and the syntax of Yiddish, Yiddish dialectology, as well as Yiddish in (micro-)typological contexts. Supported by the German Federal Ministry of Education and Research (BMBF) and the Heinrich Heine University Düsseldorf. Maximum length: 500 words or 1 single-spaced page. Abstracts must be anonymous; do not put your name or other identifying information on the abstract. The conference languages will be English, Yiddish and German. Notification about the acceptance or rejection of submitted abstracts will be given by February 08, 2019. Three grants for travel and accommodation expenses for junior researchers (doctoral candidates or postdocs) are available. Please indicate in your abstract if you are in need of such a grant. The decision will be made on the principle "first come, first served". If you would like to attend the conference, please register by e-mail in time. 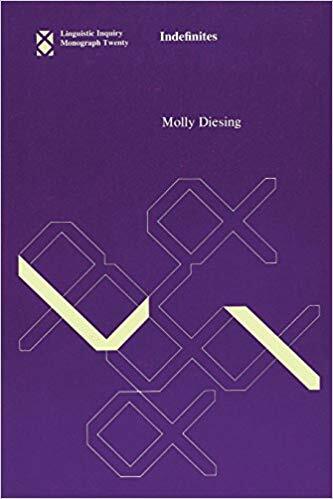 Molly Diesing is well known for her work on the syntax/semantics interface. The Yiddish language always plays an important role in it. Widely known are her papers on the Syntax of Aspect, Verb Second, and wh-dependencies in Yiddish. At YiLaS2 she'll give a keynote on her latest work. Neil Jacobs is an expert on Yiddish phonology, morphology, dialectology and language history, and has also worked in the areas of post-Yiddish Jewish ethnolects, and language use in Jewish cabaret. Steffen Krogh’s work on Yiddish covers a large area. Among others, he published on Transcarpathian, (Haredi) Satmar Yiddish, as well as on German or Slavic influences on Yiddish. Krogh is focused on empirically based descriptions of Yiddish language structures. Noam Tomer, The Hebrew University of Jerusalem The syntax of periphrastic verb structures in Dutch Yiddish: Signs of contact-induced influence? 9:30 Keynote: Steffen Krogh, Aarhus University Daytshmerizms in twenty-first century Haredi Satmar Yiddish: erratic blocks or a fifth genetic component? busses no. 735, 835 to "Universität Mitte"
From the city center you can get to the university by public transport easily. Contact us if you need recommendations for hotels or hostels. © YiLaS2 2018 All rights reserved.